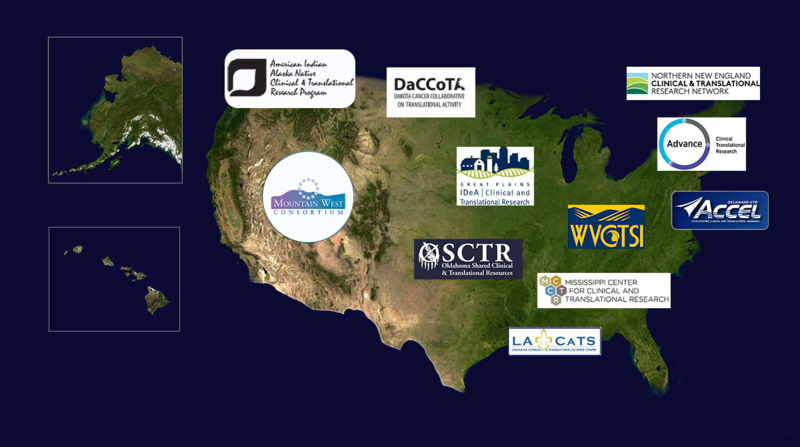 CTRnet is a national website relating all the NIH-funded CTR sites. Our initial goal is to provide some accurate summary information related to each CTR and links to each site’s details. We are attempting to set up a working group of folks from all the CTRs who can help with decisions about overall appearance and their institution-specific information. Eventually, we hope to be able to roll out some more interesting features such as allowing visitors to the CTRnet site search for information about areas of particular emphasis, research interests, publications, etc. across all CTR sites. © 2019 IDeA Clinical and Translational Research Network. All rights reserved.